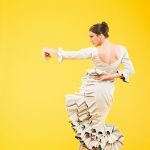 Seattle-based Flamenco dancer, Savannah Fuentes brings her latest show, Luz, an evening of Flamenco, to the Berg Auditorium at the Paso Robles Youth Arts Foundation March 29. The show starts at 7:30 p.m. General admission tickets are $22, VIP seating $35, student $15, children $8 available at brownpapertickets.com/event/4088773. 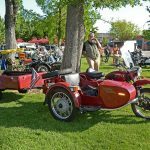 –Paso Robles Main Street Association is presenting Vintage Sidecar Rendezvous, a show featuring recycled treasures, pre-1950 motorcycles & vintage British cars on April 27, from 9 a.m. – 3 p.m. at Paso Robles Downtown City Park. Booth applications are available from the Paso Robles Main Street office, located at 835 12th St. Suite D, in the alley, marked Norma’s Way, or from the website: www.pasoroblesdowntown.org. Deadline for applications is at 4 p.m. on Monday, April 15. 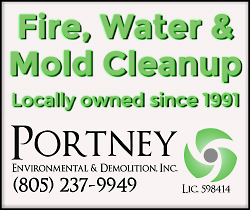 Call (805) 238-4103 for more information. –Multi-Grammy award-winner Willie Nelson & Family will return to the Vina Robles Amphitheatre on May 12 at 8 p.m. Tickets available at the Vina Robles Amphitheatre box office during business hours, online at Ticketmaster.com or charge by phone at 800-745-3000. –Celebrate Memorial Day Weekend at Vina Robles Amphitheatre on Sunday, May 26th with El Gran Festival de Musica Cubana. 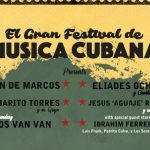 The one day event will feature Juan De Marcos, Eliades Ochoa y Cuarteto Patria, Barbarito Torres y Su Grupo, Jesus “Aguaje” Ramos y Su Orquesta, Los Van Van, Ibrahim Ferrer Jr., Luis Fank, Pedrito Calvo y Los Soneros. Tickets available online at Ticketmaster.com or charge by phone at 800-745-3000. 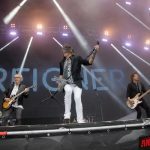 Iconic rock band, Foreigner will be bringing their “Hits Tour” to Vina Robles Amphitheatre in Paso Robles June 9. Tickets for Foreigner’s Paso Robles concert cost $49.50 to $85, and go on sale at 10 a.m. Friday. 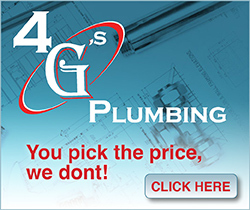 To purchase, call 1-800-745-3000 or visit ticketmaster.com. 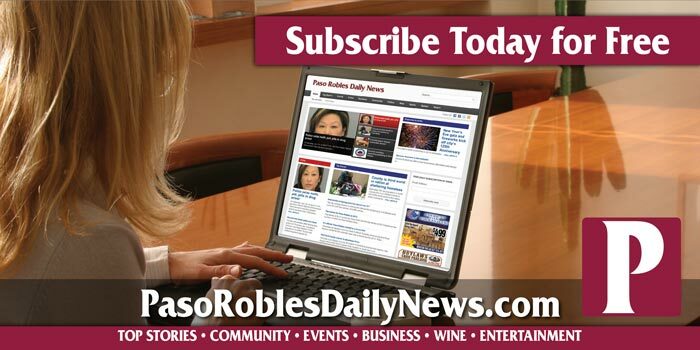 The Paso Robles Daily News welcomes event submissions. Items submitted to the Local Events Calendar will be published in the Paso Robles Daily News, A-Town Daily News, and San Luis Obispo County Visitors Guide. 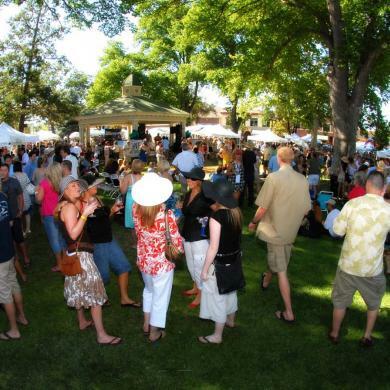 They will also be considered for publication in this Weekend Events in Paso Robles page. Click here to submit an event, or email skye@accesspublishing.com. For a complete list of events in Paso Robles and surrounding areas, check out the Local Events Calendar. 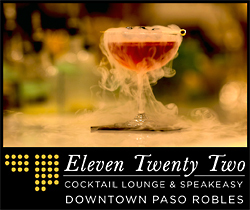 For ongoing activities, check out the Best Things To Do in Paso Robles. For fun activities with children, check out the Best Things To Do With Kids in Paso Robles.